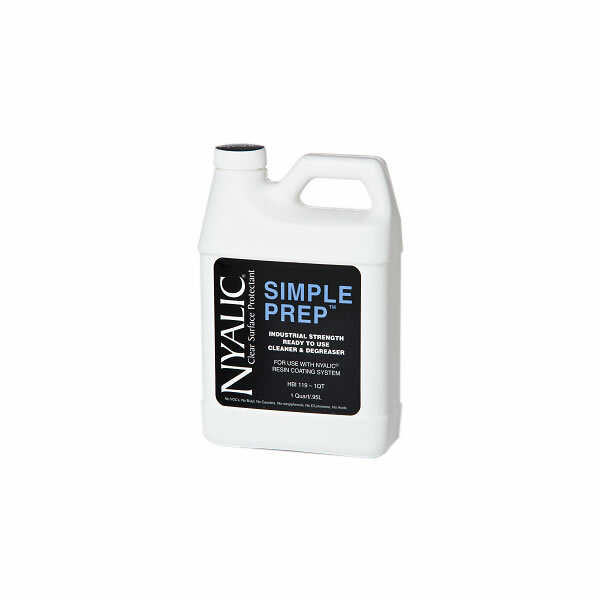 Simple Prep™ Quart – 32 oz – Concentrated (mix with water) degreasing cleaner designed for use in preparing the surface to be coated with Nyalic. Biodegradable, environmentally friendly cleaning product. A: We do not have representation in Belgium at this time. Ocean Footprint and Safe Products, both based in the UK, are the closest resellers to Belgium.